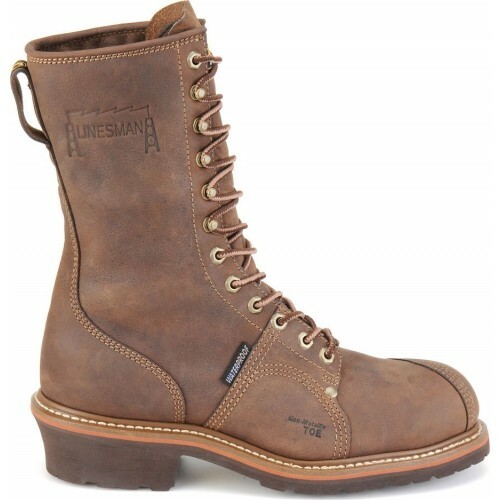 This sturdy work horse gives maximum leather protection in a light weight boot. Marvelous winter weather boot! Also a favorite with bikers. Note color darkens with wear as seen on Cyrus' boots riding daily from Berkeley to San Francisco. Carolina Style Number: CA1904 -- Available in our San Francisco store.